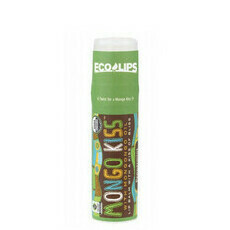 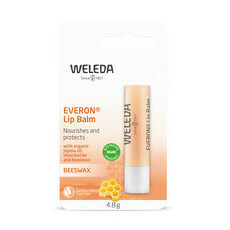 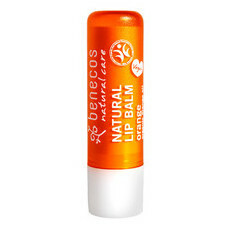 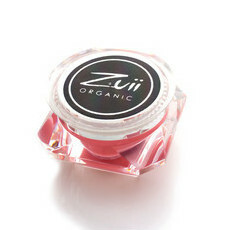 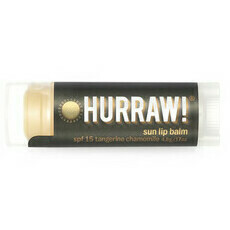 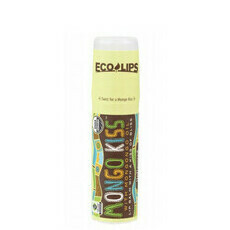 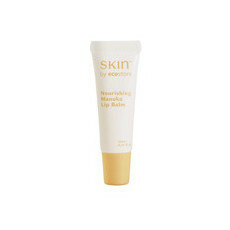 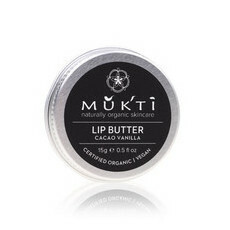 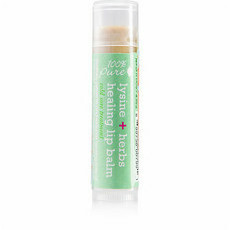 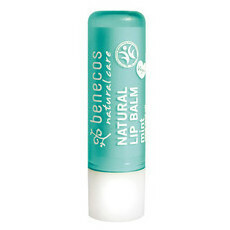 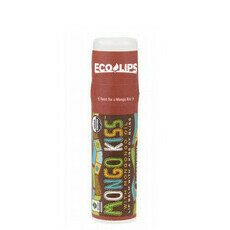 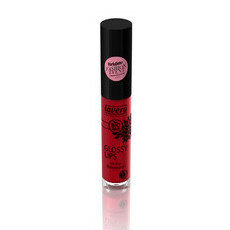 Plump, shine, gloss and protect your lips with our range of natural and organic lip glosses and balms! We have everything you need for gorgeous lips, from high pigmented stains and super shiny glosses and traditional style balms. 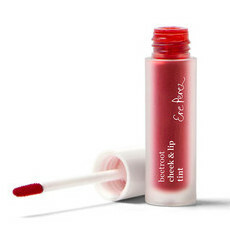 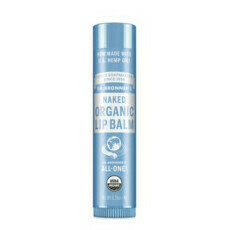 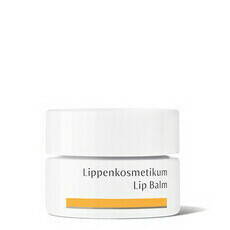 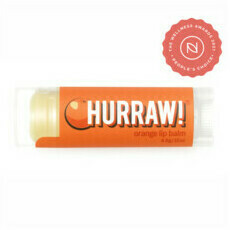 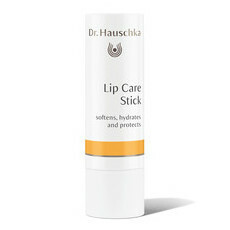 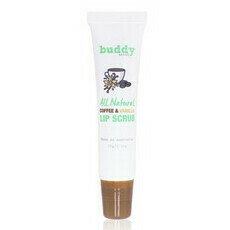 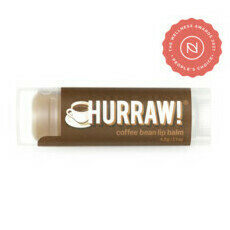 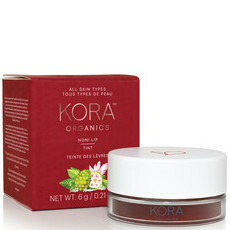 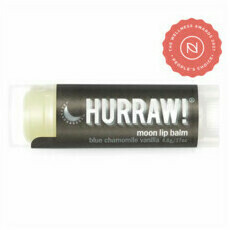 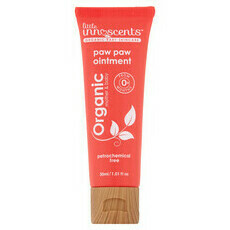 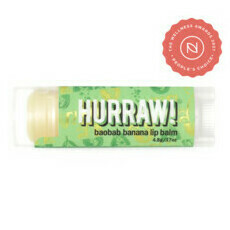 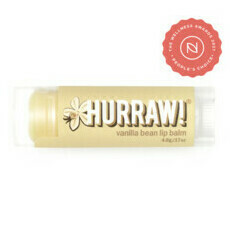 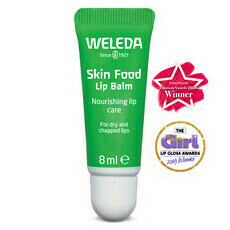 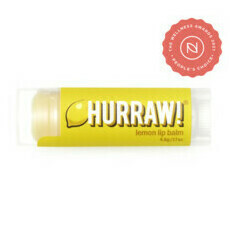 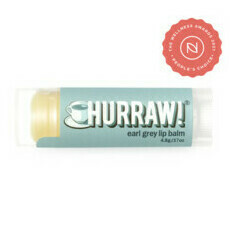 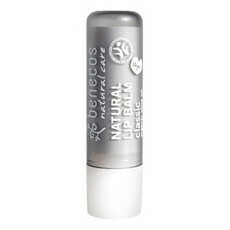 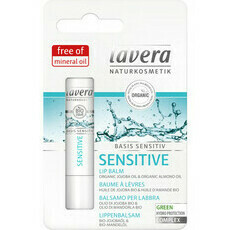 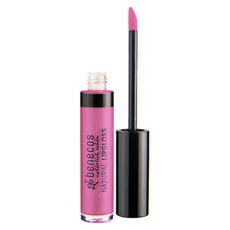 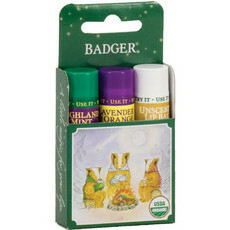 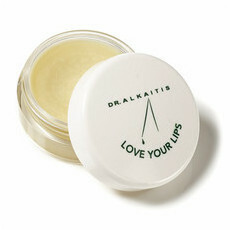 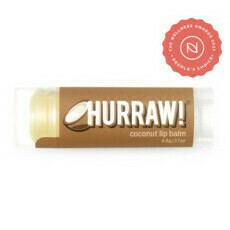 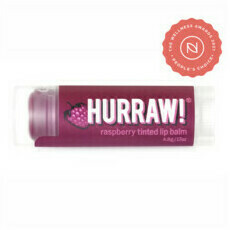 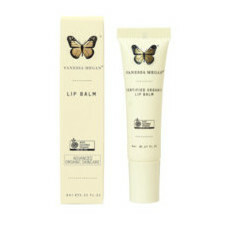 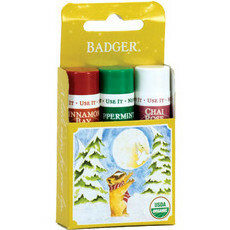 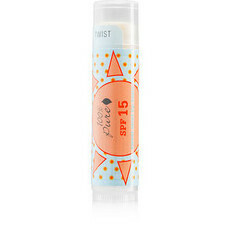 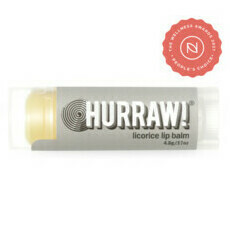 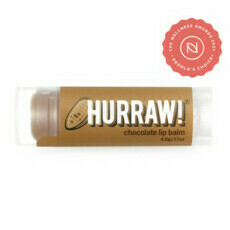 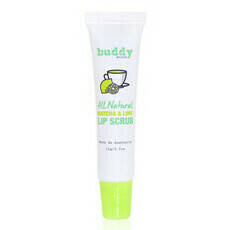 Get ready for your best lips ever, totally free from the nasties found in mainstream products. 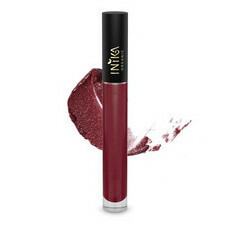 Whether your style is fun-loving and bold, or sophisticated and subtle we have just the product for you. We also offer a great range of organic, vegan & gluten free options. Swap petrochemicals for fruit & plant oils! 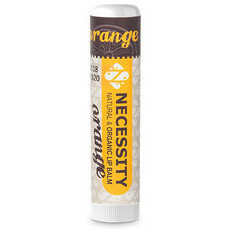 Our deliciously natural, organic lip balms are free from petroleum jelly and instead feed your lips with vitamins, minerals and antioxidants. 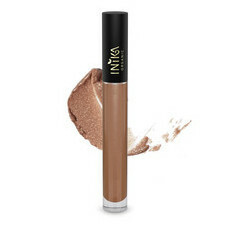 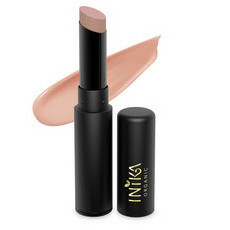 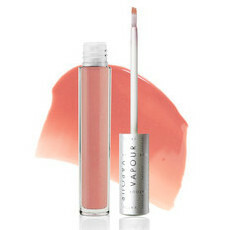 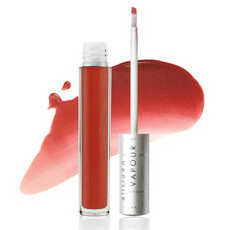 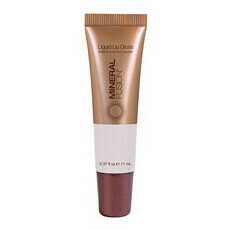 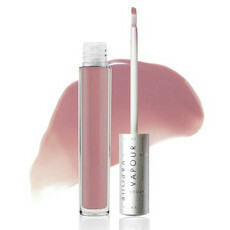 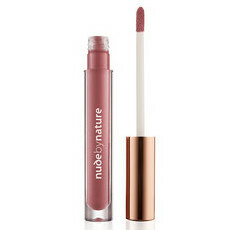 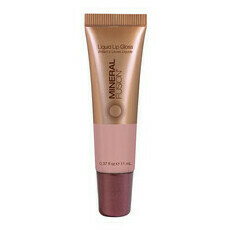 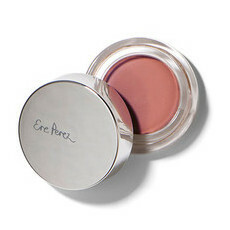 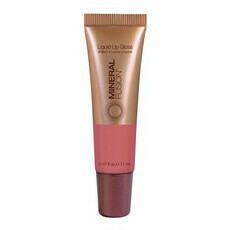 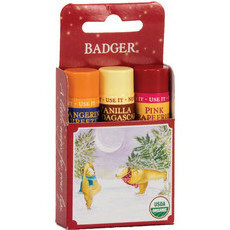 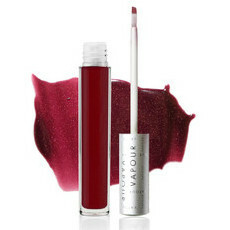 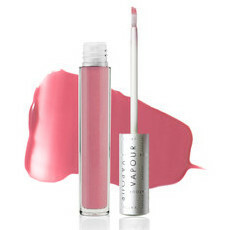 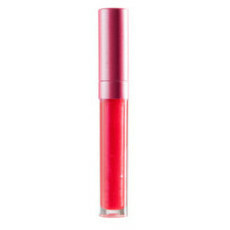 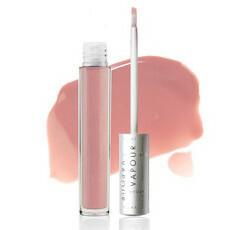 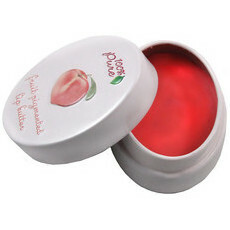 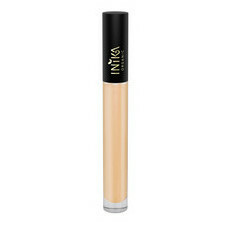 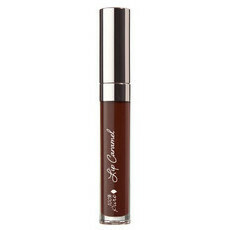 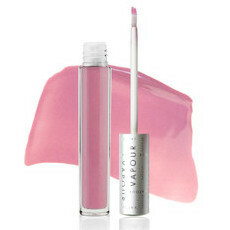 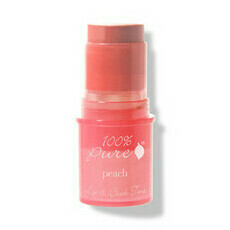 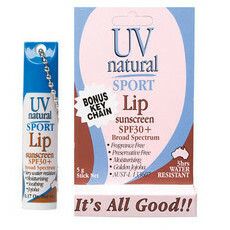 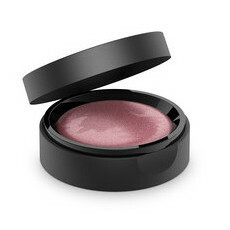 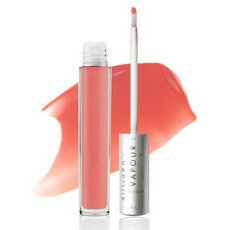 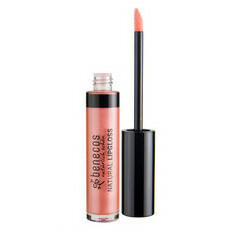 Beautifully tinted lip glosses and balms are coloured with fruit pigments and food grade colours. 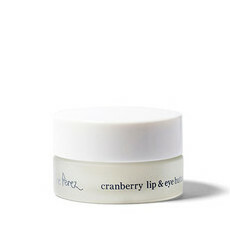 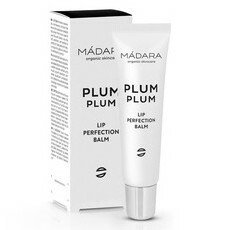 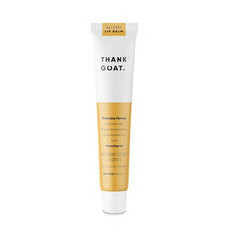 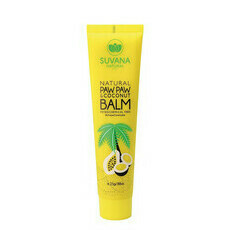 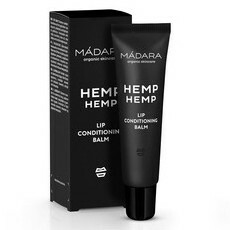 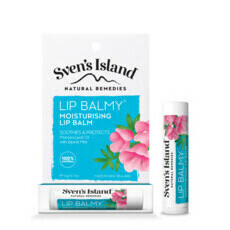 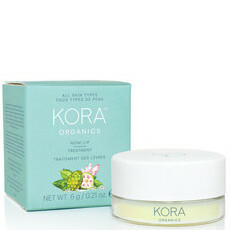 Enriched with real fruit, plant and nut oils such as jojoba, avocado, almond and rosehip, these products are designed to treat dry lips and protect them from wind, sun and air conditioning. 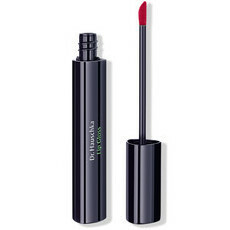 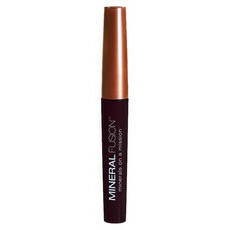 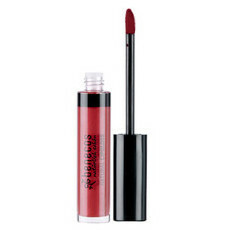 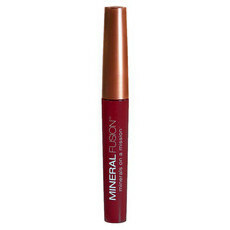 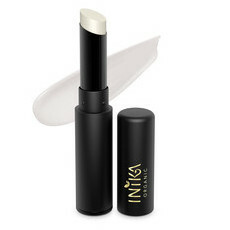 If you’re looking for a classic lipstick, crayon or lip liner, organic lipstick section.